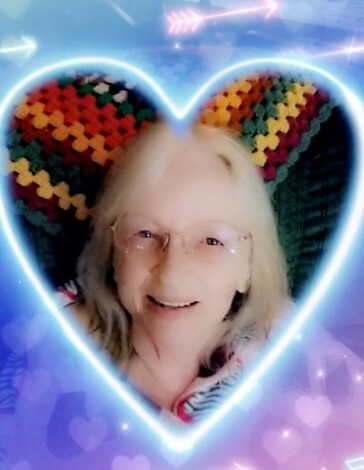 Mrs. Carolyn Lloyd, 73, of Hartsville, passed away Friday evening, April 5th, 2019, at her residence. A funeral service will be held at 2:00 on Monday afternoon, April 8th, 2019, in the Chapel of Norton Funeral Home. Rev. Hazel Mixon will officiate. Burial will follow in the Mt. Elon Baptist Church Cemetery and the family will be receiving friends one hour prior to the service at the funeral home. A native of Hartsville, Carolyn was a daughter of the late Barney & Allean Blackwell Lloyd. She was a homebody who loved spending time with her family. She is survived by her sons, Kenny (Tammy) Freeman of Hartsville and Wayne Freeman of Hartsville, and a daughter, Linda (Billy) Blackmon of Hartsville; 13 grandchildren; 18 great-grandchildren; sister, Lavone Watkins and Lorene Norris, both of Hartsville. A special thank you to the ones who have been by her side the entire time: Paige Polson, Brittany Martin, and Stormy Freeman. Also, the family would like to extend their sincere heartfelt appreciation to Embrace Hospice for all their help during Carolyn's illness. Memorials may be made to St. Jude Children’s Research Hospital at 262 Danny Thomas Place, Memphis, Tennessee 38105.